According to Reuters, the revenues from esports have tripled since 2015. The industry is estimated to have made nearly $900 million in 2018, and is projected to make more than a billion dollars this year. And some expect the industry's global revenues to reach $1.79 billion by 2022. Esports has even started to enter the mainstream culture. As tournaments that once were broadcasted live on YouTube are now being broadcast on ESPN. And highlights from tournaments have even been featured on SportsCenter's daily "Top 10" list. To prepare students in the fast-growing field, UH Mānoa's School of Communications plans to develop an esports curriculum. "If we talk about esports as an academic program, we're talking about creating courses, creating modules that perhaps exist within different courses that touch upon different facets of esports," says Nyle Kauweloa, a graduate assistant at UH Mānoa's School of Communications. "No longer is it just two people playing competitive games, but it's the whole ecosystem that supports this entire sort of industry." Some career opportunities in the industry include: web developer, shoutcaster (commentator), analyst, content creator, nutritionist, lawyer, and marketing and sales experts. A Senate committee approved a resolution supporting the development of an esports program at UH. In the meantime, UH Mānoa is preparing its first esports team to play a virtual tournament set for April 17th. 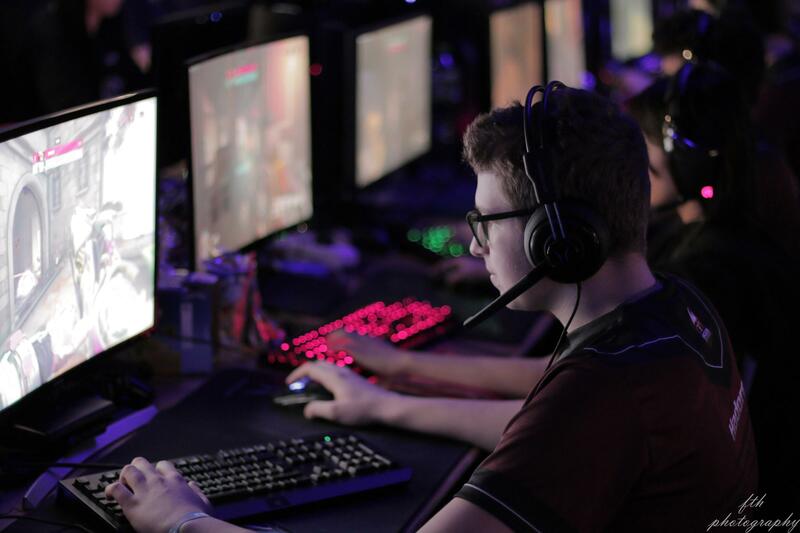 The team will compete in a five-week, round-robin event against San Jose State University playing the multiplayer first-shooter game Overwatch.